NEW! – Added 6-Day(s) Ago. NEW! – Added 14-Day(s) Ago. NEW! – Added 10-Day(s) Ago. NEW! – Added 15-Day(s) Ago. NEW! – Added 8-Day(s) Ago. NEW! – Added 3-Day(s) Ago. 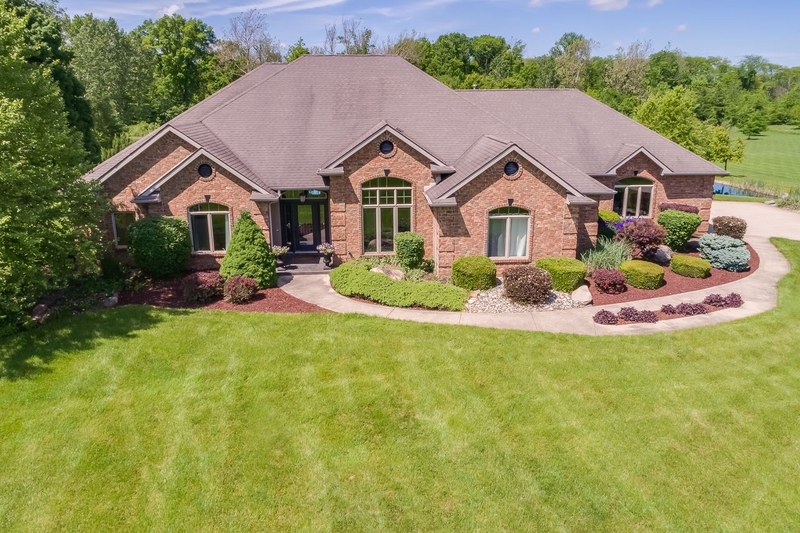 Changing the way northeastern Indiana views Real Estate…with real knowledge, proven experience, and professional, quality service. Working as an outgrowth of The North Eastern Group, we are a proud, local company that has been developing communities for more than 50 years. We opened our doors in 2008, out on a mission to give home buyers and sellers a helping hand in navigating the ins and outs of the real property industry. We have put together a team of top caliber real estate professionals that work in a world-class facility. 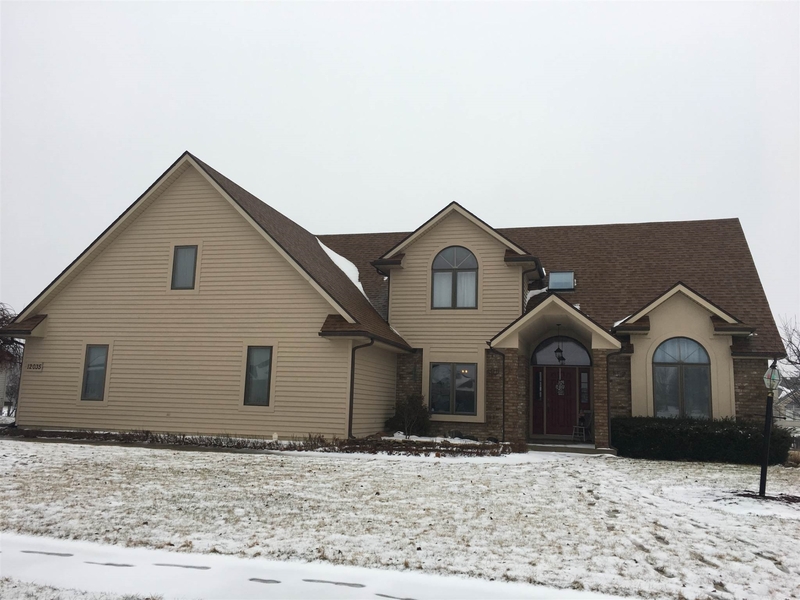 We have established ourselves as one of the most trusted and sought-after names when it comes to Fort Wayne, Indiana real estate. 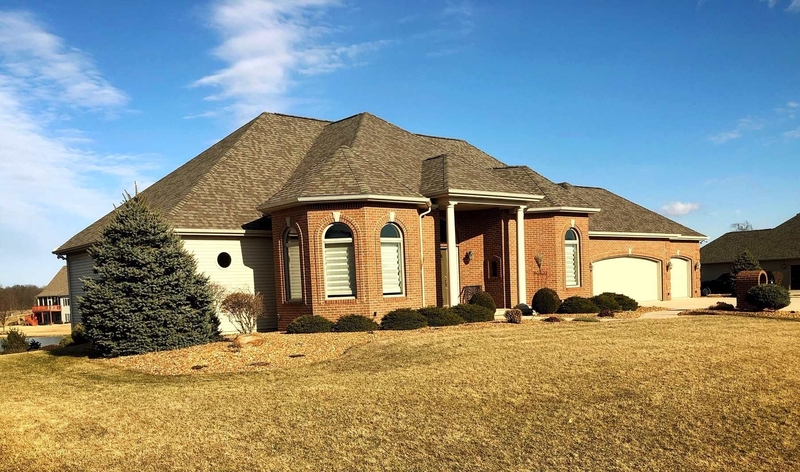 At North Eastern Group Realty, we work hard to keep and continue our reputation for excellence and integrity when it comes to all aspects of real estate in Fort Wayne. This all began with our parent development company. Our team capitalizes on years of experience and success to provide clients the most comprehensive and relevant services available in the area. 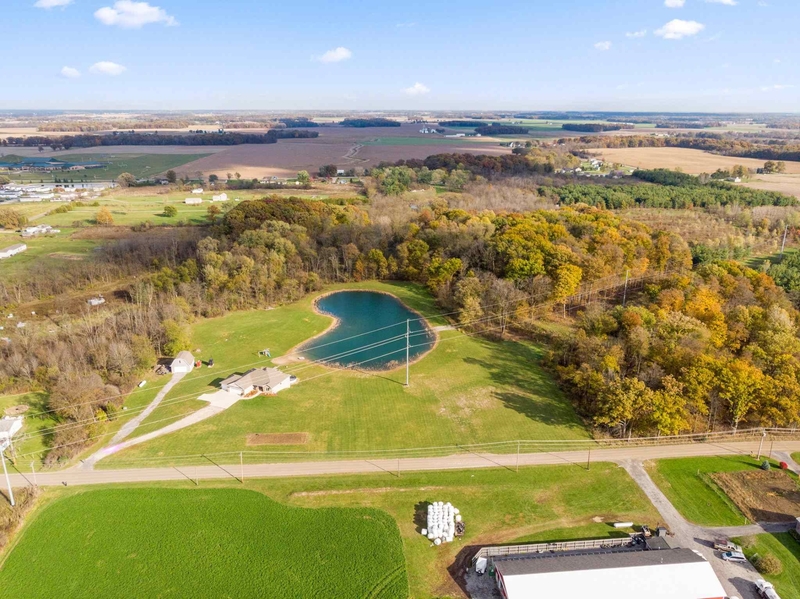 Our unwavering commitment to customer satisfaction is what we use to change the way northeastern Indiana views real estate. We take home buying and selling to a whole new level. 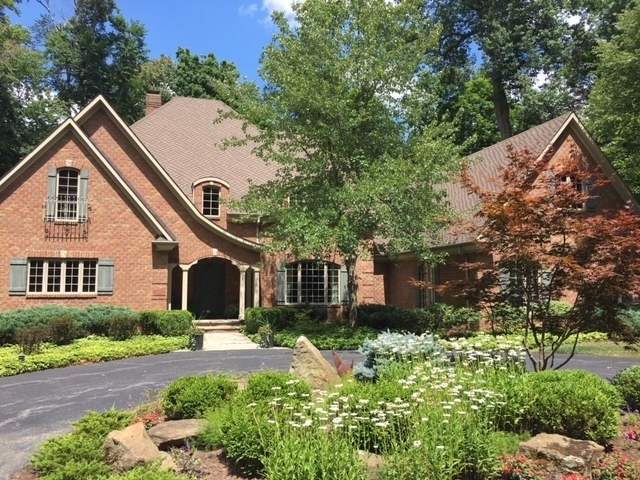 Whether you are looking for homes for sale in Fort Wayne, or looking to sell, our extensive knowledge, proven experience, and professional, quality service makes sure you are at the winning end of any deal. 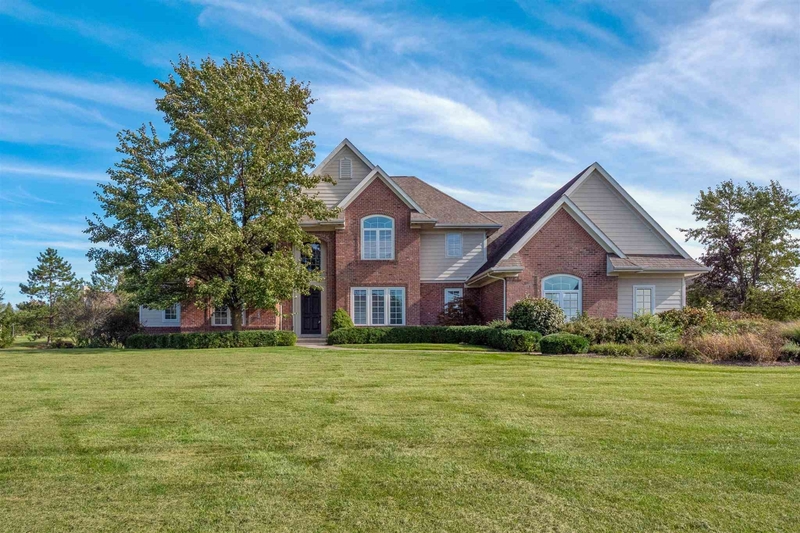 The Indiana real estate market is heating up, and being able to find the right properties is likely to become more difficult. Not when you are working with us. 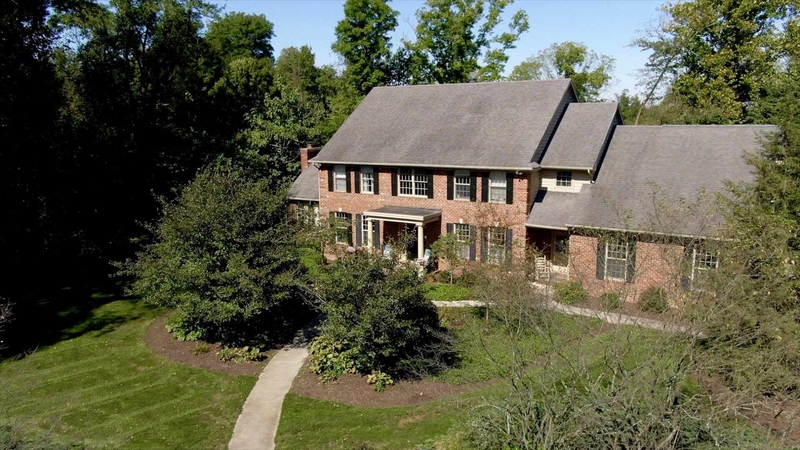 We’re the ideal partner to help sell your home, or to help you look for homes for sale in Fort Wayne. We know this area like the back of our hands. At North Eastern Group Realty, we take pride in our unmatched services and we always put our clients first. All North Eastern Group REALTORS® are licensed in the state of Indiana. 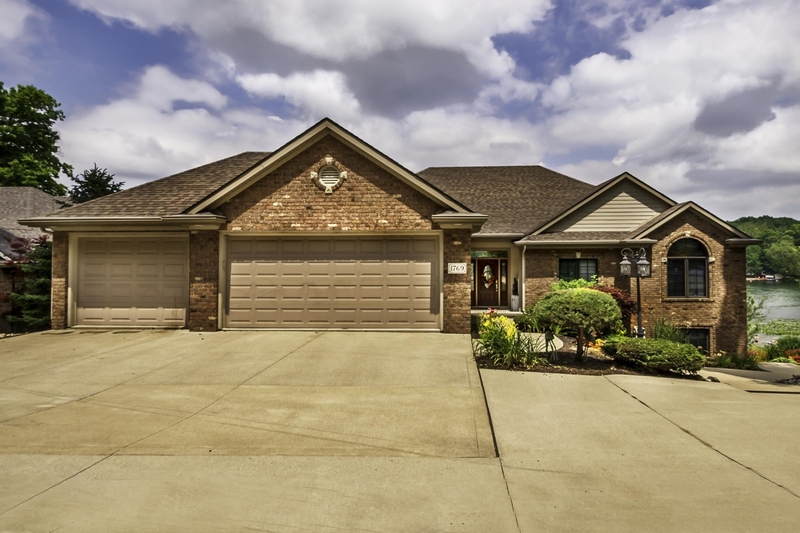 Talk to us today and see how we can help you find or sell real estate in Fort Wayne.